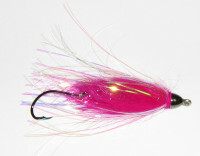 A very good Steelhead fly. 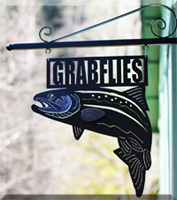 Use for Winter and Summer Steelhead. Glows pink in the water. Tied with Cerise Cross Cut Rabbit, Palmer Chenille, Flashabou.